MyJustice and The Asia Foundation (TAF) co-hosted a forum on Community Based Dispute Resolution with experts from regional countries including Cambodia, Sri Lanka, and Nepal on 23 February 2017 at Rose Garden Hotel in Yangon. 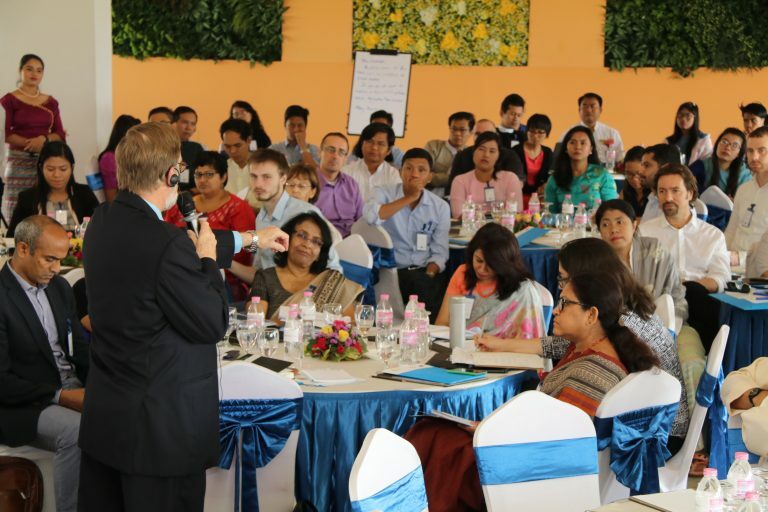 On January 28 and 29, 2017, MyJustice supported the Yangon Justice Centre and the University Legal Clinic to undertake a strategic planning workshop at the Novotel Yangon Max in Yangon as part of a longer term process of planning to strengthen the Centre’s effectiveness, efficiency, and sustainability. 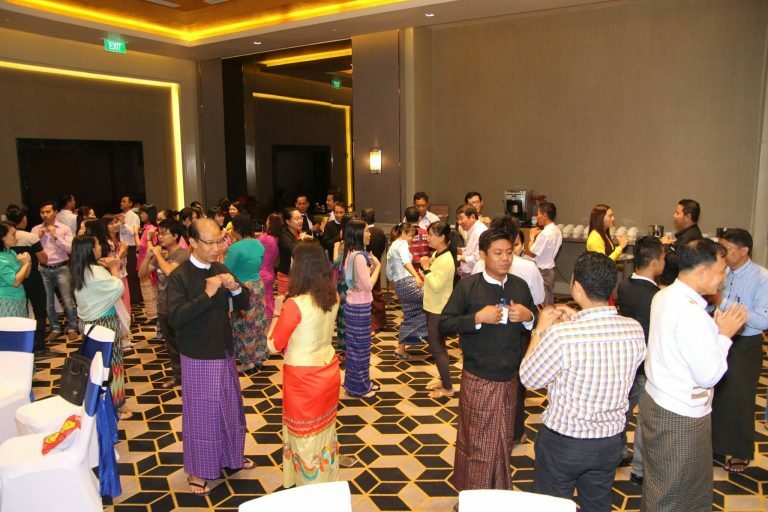 MyJustice hosted a grant orientation workshop for 12 CSO partners at the Novotel Yangon Max on 18 and 19 November 2017 in Yangon. 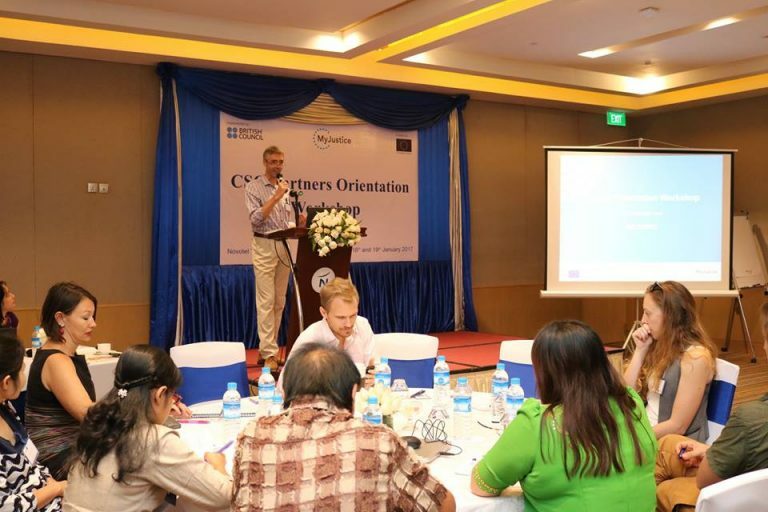 The orientation ensured partners are familiar with MyJustice’s broader programme strategy, and focused on strategies for collaboration and learning between partners to contribute to the overall programme goals. 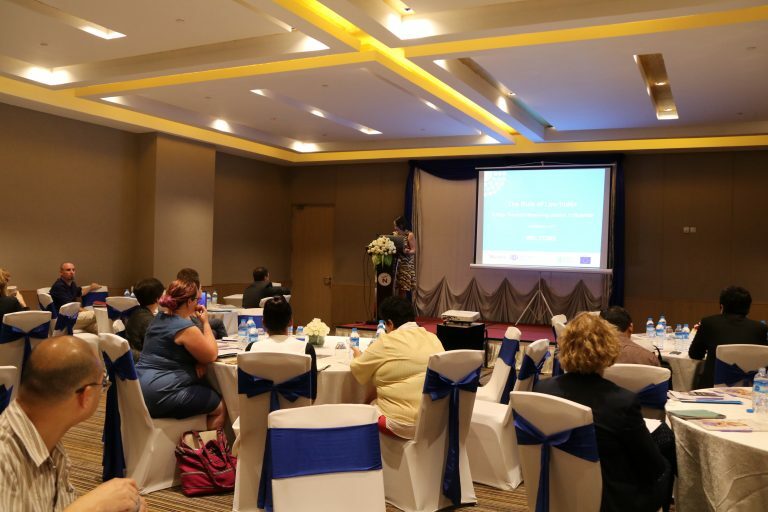 Fifty-six participants from 12 CSO partner grants and 12 sub-grantees joined the two-day workshop.